Graco Compact Play Pen is a simple, padded nursery play pen that doubles up as a travel cot. 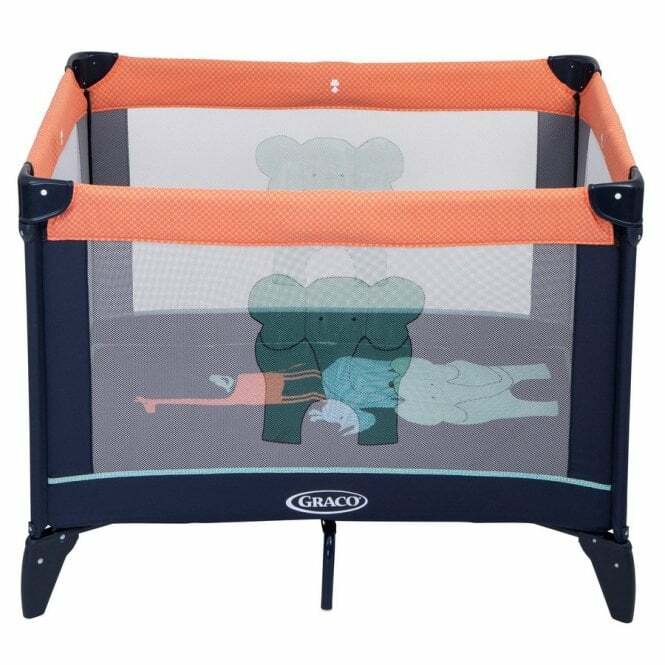 Suitable from birth to 15kg, or approximately 3 years, this play pen represents style, function and great value for money. Why should I choose Graco Compact Play Pen? Graco Compact Play Pen is an easy-fold play pen and travel cot that's perfect for taking on overnight stays or using at home in the nursery. Its signature easy fold allows you to assemble the play pen in minutes, so is perfect for busy parents. 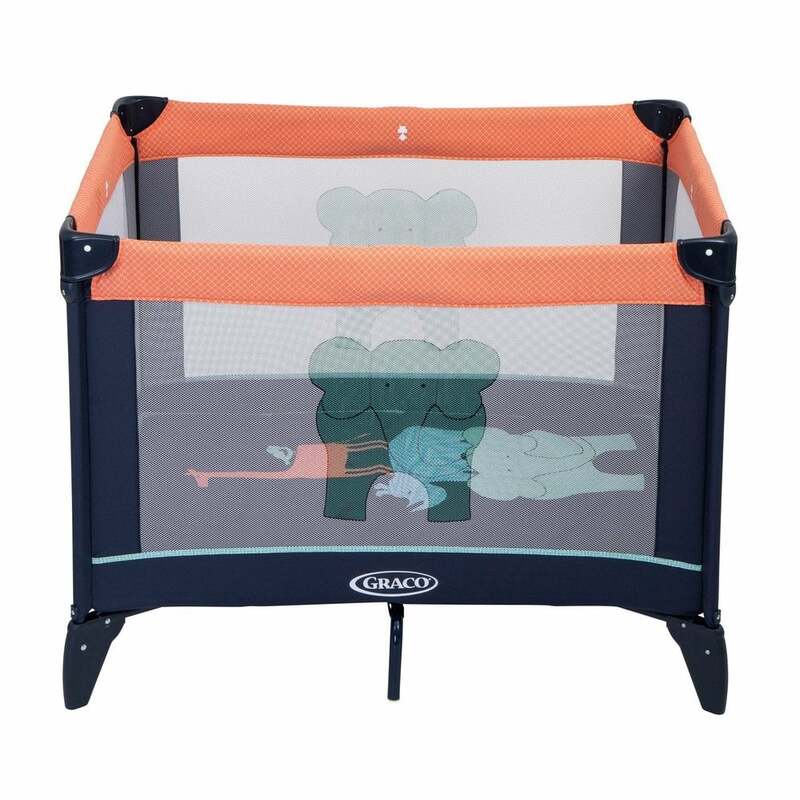 The mesh sides mean that you can keep a close eye on baby at all times, whether she's playing with toys in this travel cot, or sleeping. The sturdy base mattress is very supportive while the fully padded top rails prevent little fingers getting nipped. This compact 2 in 1 Graco play pen / travel cot folds down really small. As a result, it fits perfectly into its travel bag and is easy to lift and store. What are the specifications for Graco Compact Play Pen? Graco offers a 1 year warranty from the date of the initial purchase. Applies to UK mainland only.